#1 “What the hell is going on?" demanded Kami's dad, advancing with his black eyes snapping. Jared blurted, "My intentions are honourable." Kami sat up straight in her bed and stared in Jared's direction. "Are you completely crazy?" she wanted to know. "This isn't the eighteenth century. How do you think that's going to help?" "Well, I mean," Jared said, back against the wall like a cornered animal. "When we're older. I mean"
"Please shut up," Kami begged. Unspoken is a funny, light-hearted read that had me constantly giggling. The characters are witty and although there was someone trying to kill Kami, there was this feathery-light air to the novel that is uncommon in paranormal books. I'd say the overall feel of the novel (not the plot) resembles closely to to the Paranormalcy trilogy by Kierstien White. The characters are witty, loveable and contagious. Initially, Unspoken seems to be one of those novels where the scary family moves back into town and with them comes along a hot guy that the main heroine can't help but fall for. In some ways Unspoken resembles this overdone cliche, but there's so much more to its story-line! Kami shares a connection with Jared that lets them both know all of each other's thoughts (even the ones they'd prefer no one knew). 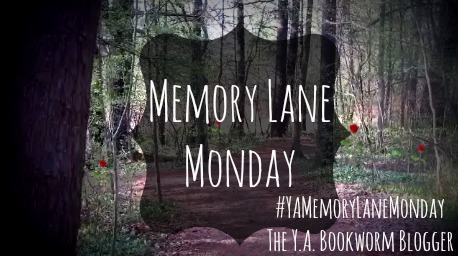 Before the Lynburn family moves into town, Kami thinks Jared is just a figment of her imagination, but when he pops into her life, she realizes he is very real. This starts a snowball effect of unanswered questions, strange happenings, and serious threats that Kami is determined to defend herself and those she loves against. 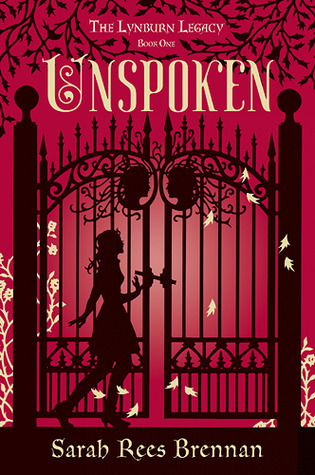 Unspoken is a really cute read with a plot that kept me interested and looking forward to finding out what's next. The Lynburn Legacy continues with Untold which is out now. I hope to get around to it once I put a good dent in my scary TBR pile! 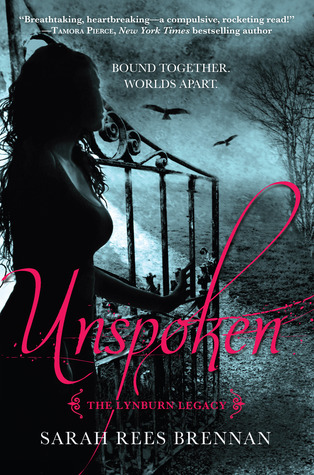 Have you read Unspoken? Do you like reading novels with good amounts of comedy thrown in? Be sure to let me know in the comments below! Keep Reading!